Click on the program for details on the event, our partners, sponsors and collaborators. Stay tuned for details on next year. 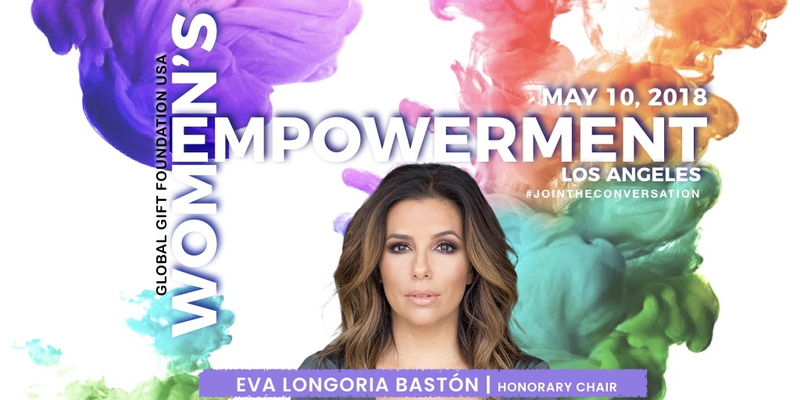 Global Gift Foundation USA proudly presents the second Los Angeles Women’s Empowerment Luncheon / Speakers Panel featuring Honorary Chair Eva Longoria Bastón, taking place on May 10, 2018. WHY EMPOWER WOMEN? Empowering women is not just a human rights issue… the empowerment of women is smart economics. In fact, studies show that investments in women create large returns both socially and economically. Gender inequality exists in every country in the world. By raising awareness on the benefits of empowering women, we have the potential to positively improve the world’s economy. along with many inspiring individuals for an interactive afternoon. Stay tuned for updates. W.E. LA will provide guests with an intimate socializing event that will inspire not only women but also men. Providing men with the knowledge and understanding on why empowering women, is vital. 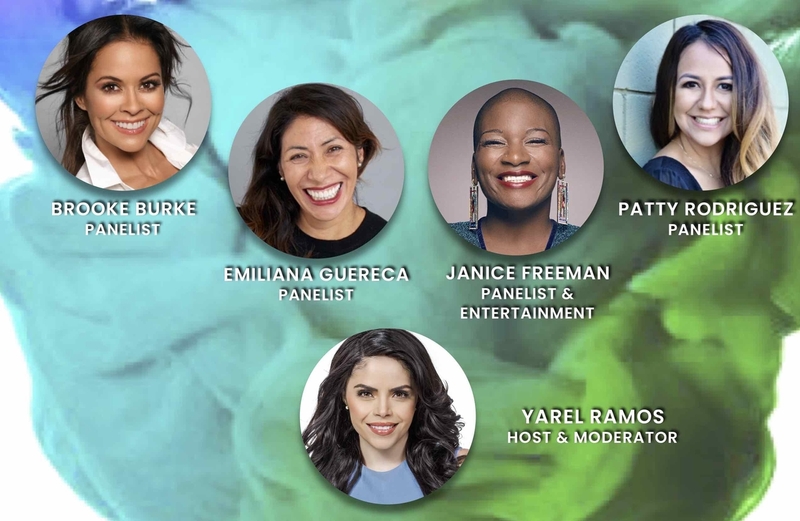 Approximately 125 philanthropic celebrities, entertainers, business leaders, community leaders, and influencers will unite forces in an effort to raise funds and awareness for the Eva Longoria Foundation and GGF USA. Tickets are $250 each! To purchase click here! Let's Unite, Raise our Collective Voices and #JOINTHECONVERSATION!